The manga series may have already ended, but fans are in for one more special treat as the popular 2017 anime movie, "Fairy Tail: Dragon Cry," gets released in both Blu-ray and DVD later this year. First released in Japanese theaters on May 6 of this year, the said movie is reportedly set before the series' final story arc. During a panel at the MCM (Movie Comic Media) London Comic Con earlier this year, director Tatsuma Minamikawa shared how he had wanted to watch the movie on its opening day, but due to the overwhelming response of the Japanese fans, he failed to get himself a ticket. Producer Yohei Ito further explained that the movie came years after the television series ended, hence making the fans excited to see their favorite "Fairy Tail" characters animated once more. He also said that the movie was a celebration of the final arc of a successful manga series that ran for more than a decade. The movie was shown in limited theatrical screenings worldwide. An English-dubbed version was also released for North American audiences from Aug. 14–19, courtesy of Funimation. 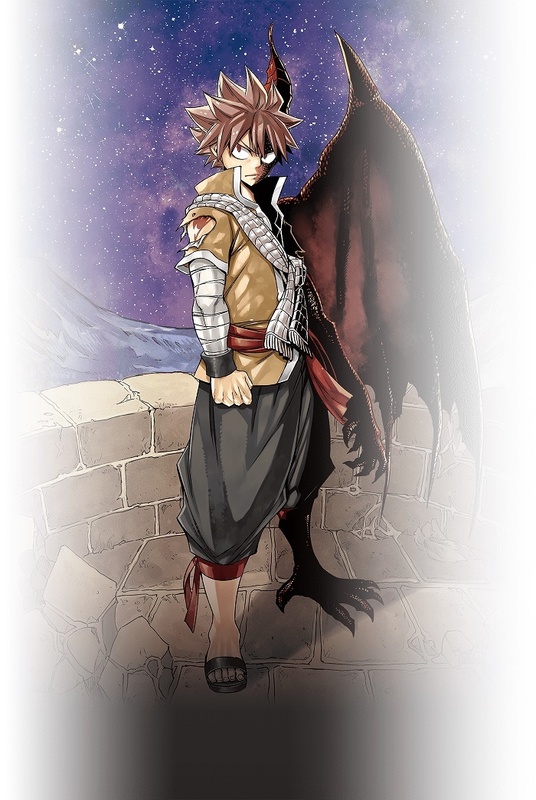 "Fairy Tail; Dragon Cry" serves as a prologue to the manga series' final arc and is based on an original 200-page story written by the manga creator himself, Hiro Mashima. Familiar characters from the titular wizard guild have gathered together to retrieve the Dragon Cry — a magical artifact previously enshrined within a temple in the Kingdom of Fiore that has the ability to call forth the light of the dragons to destroy the entire world. The said power has been stolen by a traitor named Zash, and it was subsequently delivered to the King of an isolated island located in the Kingdom of Stella. It is now up to Natsu, Lucy, and the rest of the Fairy Tail Guild to retrieve this artifact and thus keep the world safe. The outcome of this mission would eventually lead to the events in the manga series' final arc. "Fairy Tail: Dragon Cry" will be released in Blu-ray format on Friday, Nov. 17 and on DVD rental on the following Friday, Nov. 24.